To conquer the last mile, you’ll need the best routes possible. In case you don’t know already, the “last mile” refers to the final step of the transportation process, where goods are delivered to the customer. This is the trickiest, most expensive link of the supply chain. There’s a lot that can go wrong here. Robots can’t write poetry. They don’t know what makes phrases beautiful; they don’t know what makes the truth the truth. But these days, there are many things robots can do, from checking out groceries to filling out prescriptions, to fighting wars. Indeed, machines do have some advantages over us. They’re more precise, more reliable. Don’t rely on humans for route planning purposes. Software will give you the best routes possible. Trying to create your routes manually is a recipe for disaster. There’s just too much to keep track of. 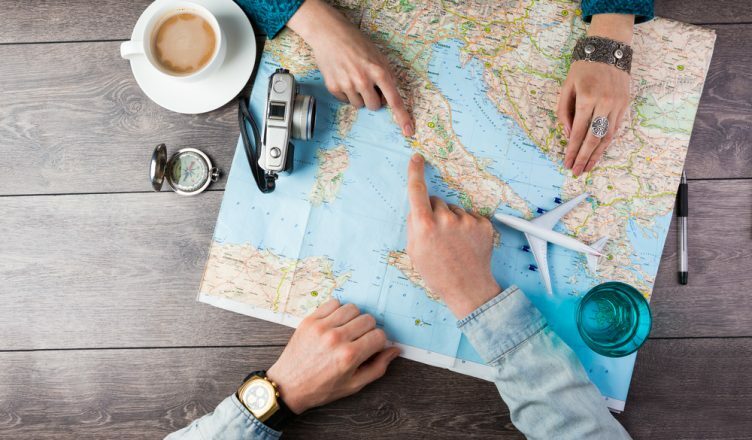 When you plan routes by yourself, you need to account for traffic, weather, construction, customer availability, and other factors. If you have dozens of customers and multiple drivers, that can take hours. But when you have a multiple destination route planner, route planning only takes 30 seconds. All you need to do is plug in the addresses of your customers, customize the settings to fit your specific situation, and then you’re good to go. 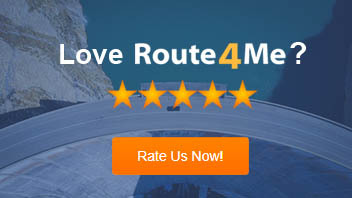 Route planning software will save you time. It also helps your drivers show up on time more often, which makes it easier to keep your customers happy. Some have advanced features like turn restrictions, which will make your drivers even more efficient. Did you know that UPS saves hundreds of millions of dollars every year by simply avoiding left turns? You could save a lot of money by eliminating left turns, too. Think about it: when your driver tries to turn left, they don’t have the right of way. They need to wait for traffic to clear before they can go. There’s no telling how long that will take! You’ll be better off avoiding left turns whenever possible. Fleet mapping software with a turn restrictions feature allows you to do exactly that. Of course, delivery scheduling software won’t do you any good if your drivers don’t actually follow the routes you give them. That’s why you must make sure that the routing program you use has a GPS tracking feature. With vehicle location tracking, you can see how fast your drivers are going in real-time. Whenever you want, you can check in on a driver and confirm that they’re sticking to their route and staying on schedule. Do you have any questions about fleet routing software? Let us know in the comments section below. 1. 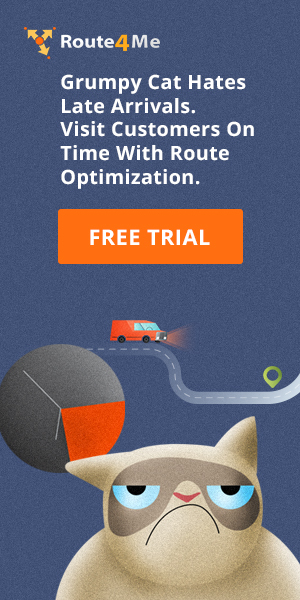 Why should businesses use route optimization software to provide their drivers with the best routes possible? 2. How does avoiding left turns benefit a business? 3. How does GPS tracking benefit a business?